So far George has created 37 entries. 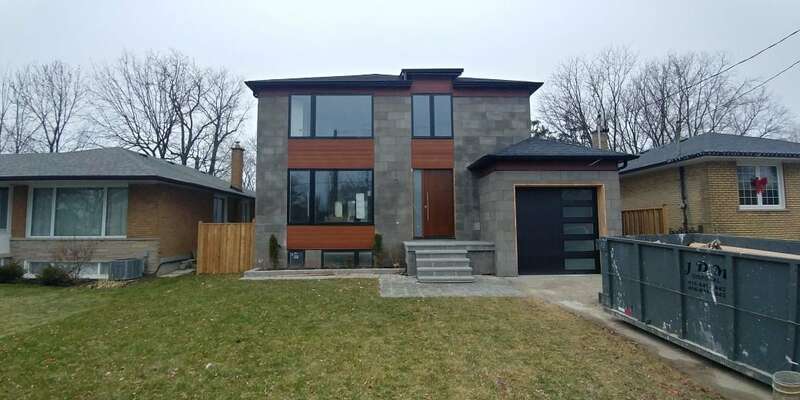 Our installation team just completed work on a house in Etobicoke. 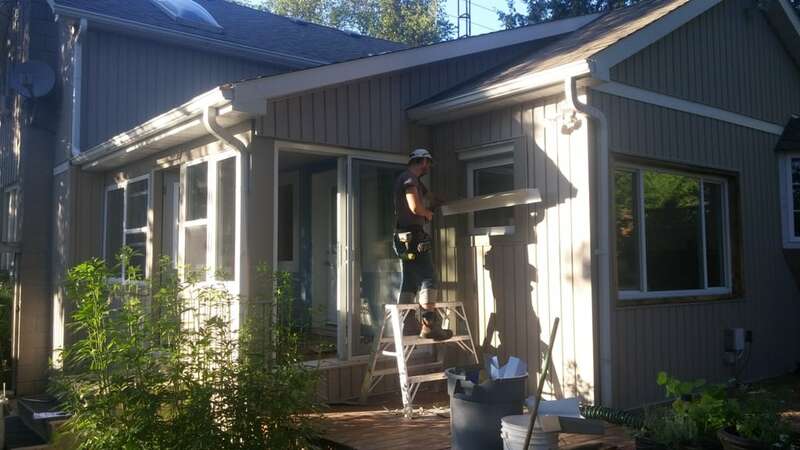 We installed metal siding on the facade, as well as soffits, fascia and downspouts. Harrywood steel siding in Cedar colour was chosen by the customer. It excellently mimics woodgrain texture and complements the house architecture. 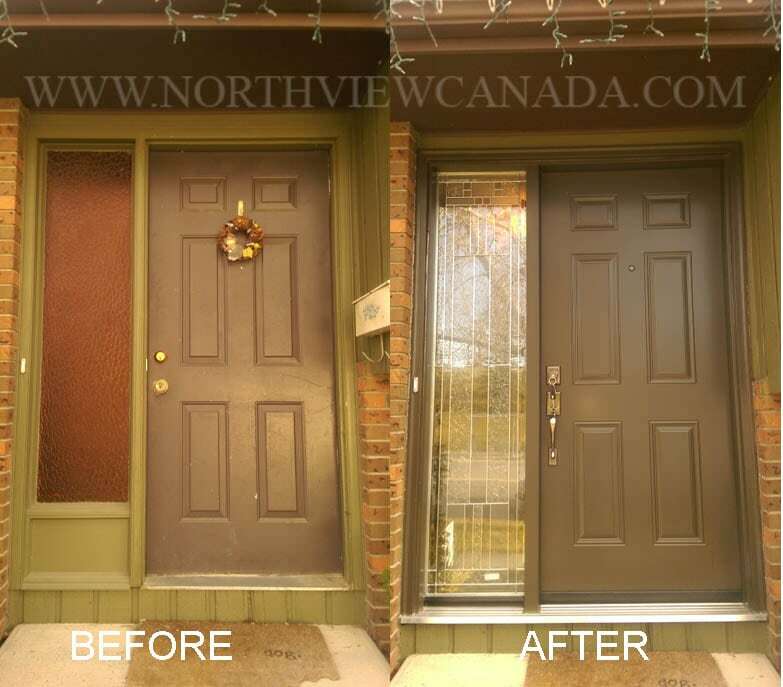 Northview offers custom solutions to meet and exceed homeowners’ expectations. Here is some of our completed residential projects featuring quality products which raise curb appeal and provide comfort. Commercial brown uPVC casement windows and a front door with Jazz decorative privacy glass.